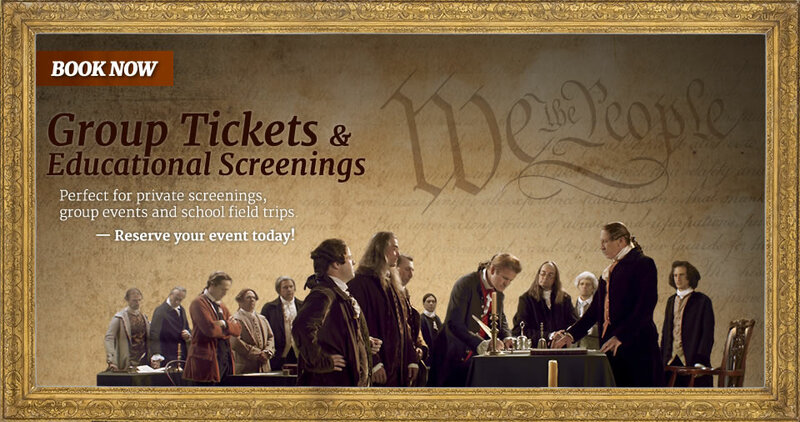 We the People is coming to a theater near you. 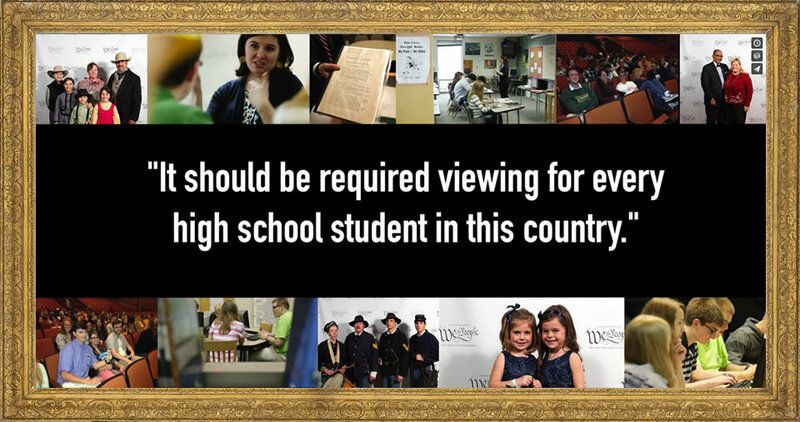 Check out the NEW lesson plan designed for Middle School students. Interested in booking the film? Please complete the following form to send us your inquiry.